It's the most important day in college football because by this time tomorrow, a new national champion will be crowned. With their teams in the spotlight, FSU and Auburn fans have a little extra stress in advance of tonight's 2014 BCS National Championship game, especially coming off the busy holiday season. Since The Style Ref already tackled Championship Style for the Seminoles, it's the Tigers' turn to get a little helpful advice. 1. 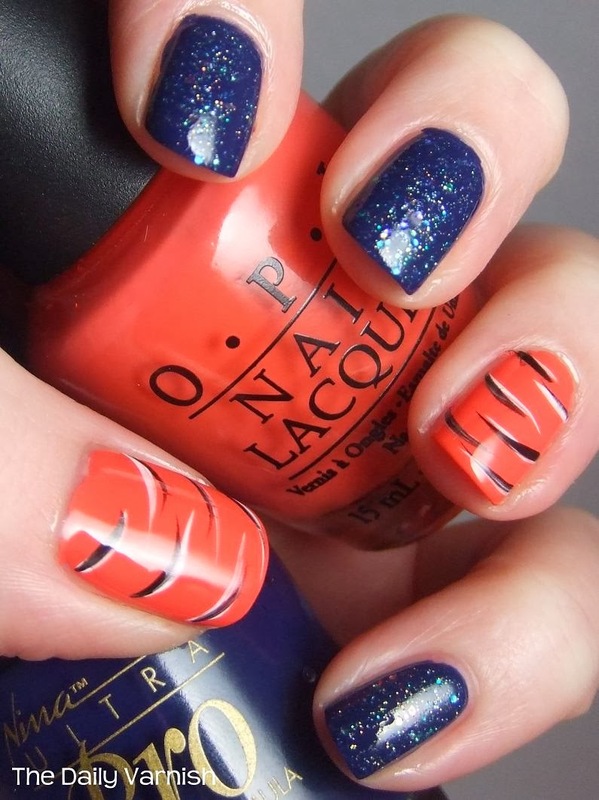 Give yourself an orange and blue manicure. 2. 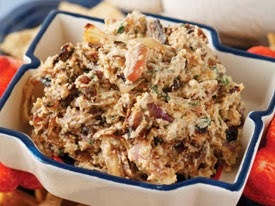 Cook some authentic Auburn cuisine like Orange and Blue Caramelized Onion Bacon Dip or Cheddar Bacon Ranch Pulls. 3. 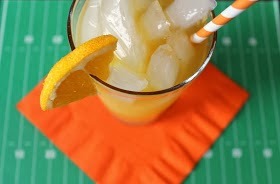 Mix up a batch of "Eye of the Tiger" cocktails. 4. 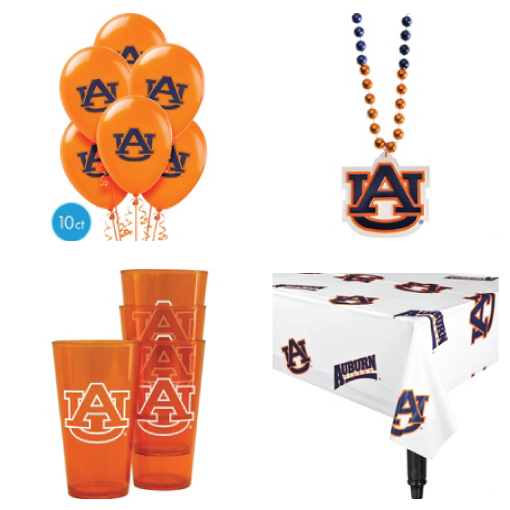 Visit your nearest Party City for some Auburn Tigers party supplies to make your watch party more festive. 5. 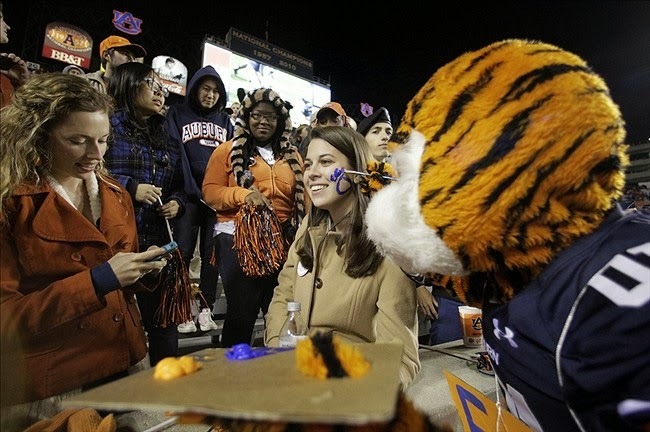 Every war eagle needs a little war paint. 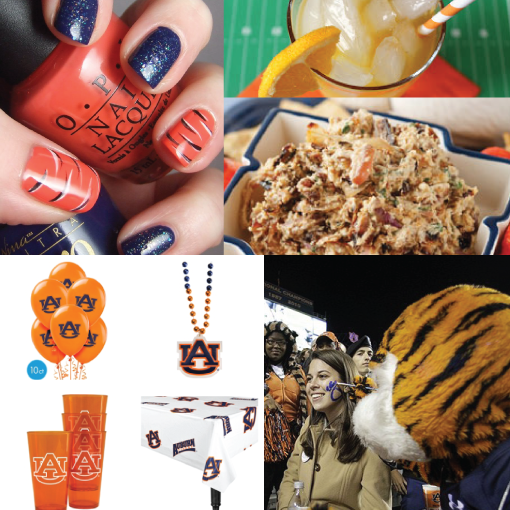 Stock up at your local Walmart or craft store, and make your face a work of Auburn art. 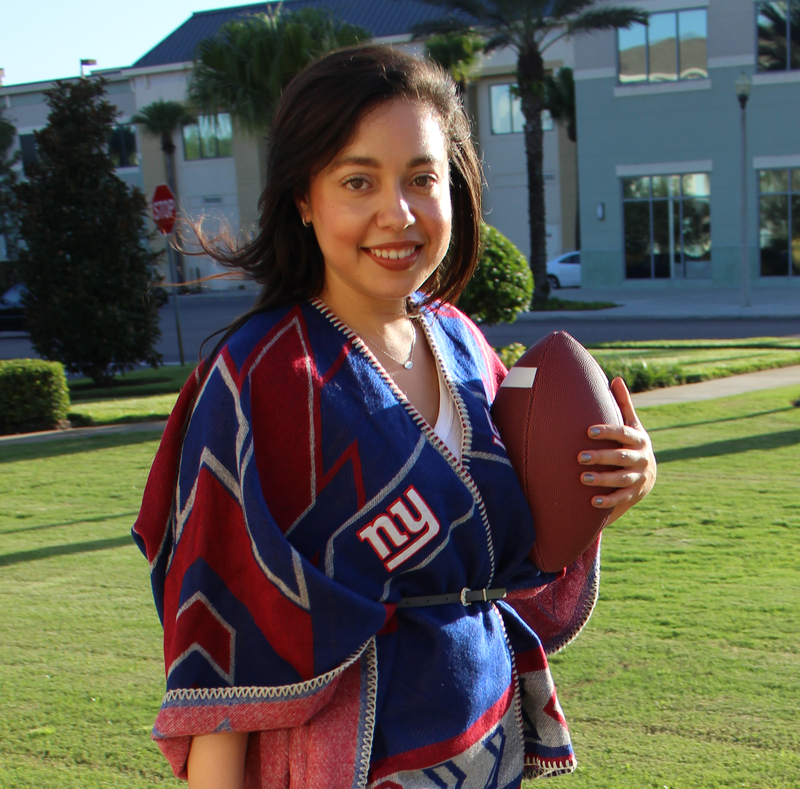 Who are you rooting for to win tonight's BCS National Championship, the Florida State Seminoles or the Auburn Tigers?